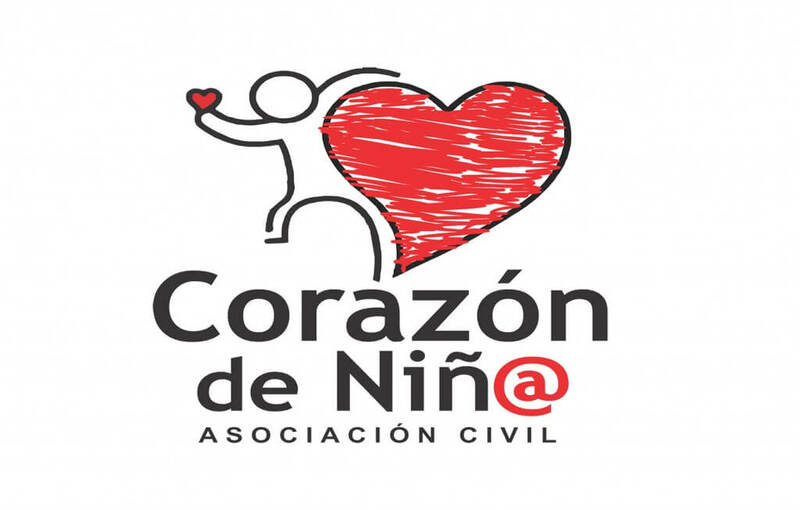 Corazon de Niño, A.C. is an association established in 2001 through the shared experience of several families around the cardiac health of their children. Early diagnosis is the key to the success of the program and offers the best opportunity to discover significant cases in a timely manner that, for variety of reasons, are not taken care of. To provide information, assistance and resources for congenital heart disease to children in Baja California Sur. Work simultaneously on the following action programs.